From Arcane Wonders: Today, we are happy to announce a dynamic change to our Core Set for the award winning Mage Wars® game! 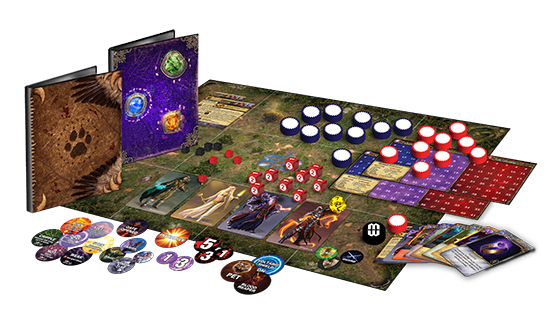 Beginning in early 2015, we will be shipping the 4th edition printing of Mage Wars, and with it, comes several dynamic updates that are sure to excite! 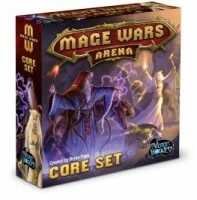 Add a Review for "Mage Wars: Arena"